I posted an "abstract painting" a few hours ago and then decided to give it another try. I like this one a lot better so I re-posted the newer painting. 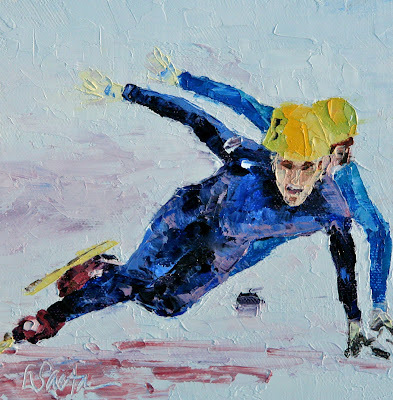 I love the Olympics and I am not sure what I will paint next week ... 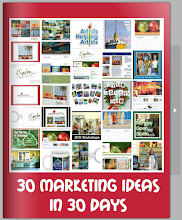 I guess I am looking for ideas! Ok ... I have to admit that I just don't get it. I think it is great that a sport such as curling exists. But an Olympic sport? Are you kidding me? I have tried really hard to understand why this sport is part of the Olympic Games but I am sorry ... it doesn't make sense. I am also angry. I do honestly believe that had I driven my children to the So. Cal. Curling Club instead of soccer, swimming and baseball for ten years then we would all be in Vancouver right now watching them complete. Even David Letterman had fun with his Top Ten Surprising Facts About Curling. If anyone understands this sport and WHY it is in the Olympics (and don't tell me tradition!) then please, help me out here. If I had to pick one thing that reminds me most about this Olympics, it would have to be the wonderful Canadian mittens! Everyone is wearing them in Vancouver and Whistler and I fell in love with them. Early last week I actually found a pair on ebay for close to retail price! They arrived last Thursday and I absolutely love them. We spent a long weekend up at Stanford and wow! The Cal vs. Stanford swim meet was so exciting. I honestly did not think Stanford could win and it came down to the last event. Stanford pulled it off and the roar in the stands was wonderful. What a great honor to watch our son swim for Stanford! So we are back home ... watching the Olympics again ... and gearing up for the Pac 10 Swimming Championships in just over a week. Can you tell I love sports? I am a hopeless fan! 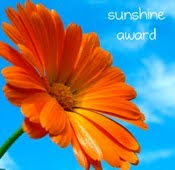 This past week, I have received the Sunshine award from Karen Bruson, Mitzi Easley, Julie Hill and Tammy Hext. Thanks guys! I am honored to have received this award. Now it appears that many of the 12 bloggers that I would pass this award on to have already received it! 1. Randy Higbee - he owns http://www.kingofframe.com and they have the most amazing frames! His 6" x 6" frames only cost $30 and he does a "float mount" that allows for the entire canvas board to be seen. They are so cool! And e is the kindest person I have met in this industry! 2. Dreama Tolle Perry - because I think you are wonderful and I love your paintings. That is probably why I own three of them. 3. Vicki Shuck - because you have so much talent and your paintings of moms and their kids are simply amazing! 4. Robin Cheers - because your live paintings of weddings are about the coolest new idea I have seen in years! 5. 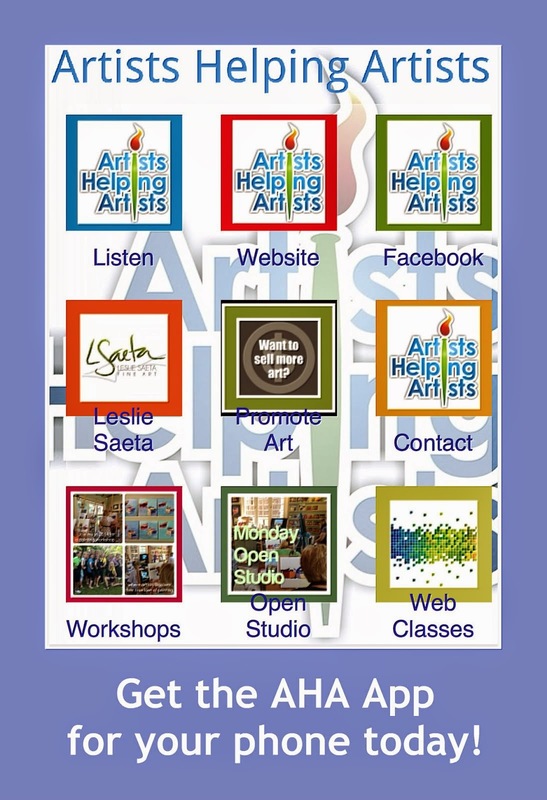 Laurie Allee - because the photos you take in South Pasadena have served and an inspiration for many of my paintings! 6. 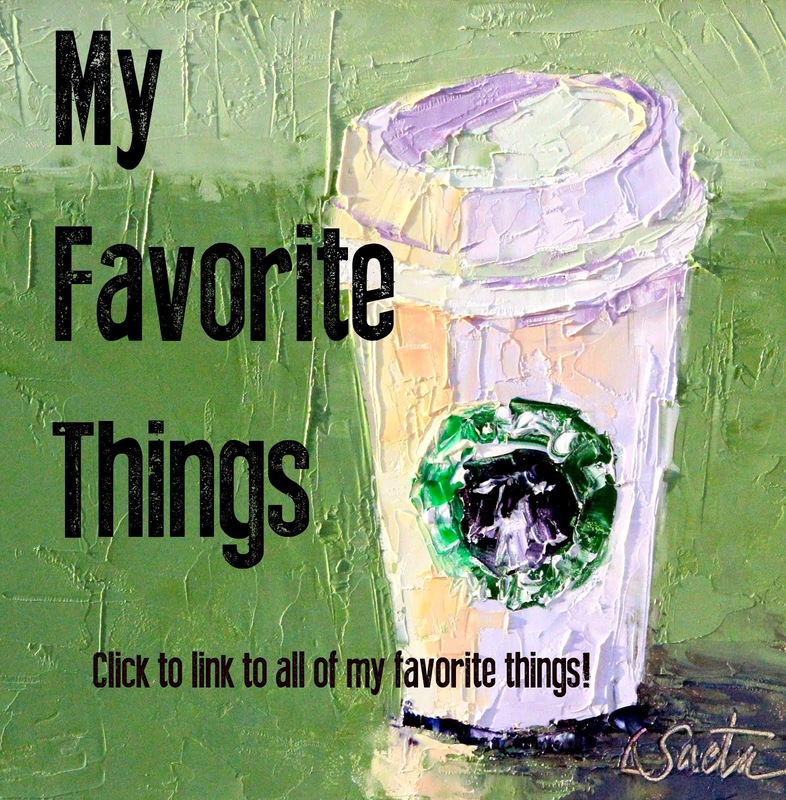 Marian Fortunati - because you were so kind to me when I first entered the blogger world and I love your paintings! 7. Oriana Kacicek - because your paintings look more real than life itself! Perhaps I should name this painting "Oh Yes!". I think I held my breath for the entire two minutes and thirteen seconds it took to complete the final of the men's 1500m short track speed skating event. I am sure everyone watching was sure the two American boys were going to finish out of medal contention. And then ... a tragic crash for the two Korean skaters provided an opportunity for the Ohno and JR to take the silver and bronze. Anyone who heard the story of JR Celski and the courageous comeback he made from an injury last fall at the Olympic Trials can appreciate what a medal must mean to this young man. And I laughed when I heard the interview with Ohno when he said he is more noted for his "Dancing With the Stars" win. A fan once asked him when he started dancing and his response was, "Well, have you ever seen the Olympics?". So gentleman, here's to the thrill of victory! I ended up getting a horrible cold this weekend and so instead of painting, I stayed in bed and watched the Olympics! Although just to be clear, had I stayed healthy, I still would have watched the Olympics. I have three different TV's recording all of the coverage so I am convinced I will not miss a single event. In honor of my complete fascination with the Olympics .... check back for daily paintings highlighting the Olympic games. Fortunately I felt better today to finish this one. I painted this painting a while ago and it seemed like a good one to post after watching the Opening Ceremonies last night. I am a HUGE fan of the Olympics and as a kid I always dreamed of swimming in the Olympics. Of course I had absolutely no chance of fulfilling that dream but thirty years later I came close when we were able to watch my son compete at the Olympic Trials (in swimming). The Olympic Trials were the single best sporting event I have attended in my lifetime. Although yesterday's Opening Ceremonies were clouded with tragedy, just watching the hopeful expressions of the athletes and knowing what they had to accomplish to get there was amazing. Many years of determination, hard work and dedication all come down to what happens in the next two weeks. There is one thing about the Winter Games that I don't like ... too many of the events can result in defeat with a mere fall ... skiing, figure skating, speed skating, snowboarding, ski jumping, etc. In one second, with a mere slip in concentration, the most talented athlete can be out of the Olympics. Wow. 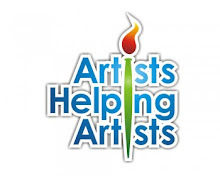 We had our first "Artists Helping Artists" conference call today and it was wonderful! 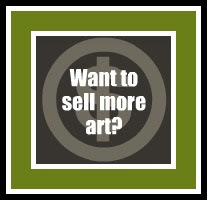 I love talking with other artists about selling art. We talked about everything ... newsletters, blogs, selling on the internet v. galleries, pricing, etc. We are going to do it again on February 25th so I hope you will join us. 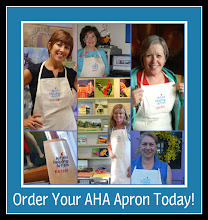 See the top right side of my blog for information. I have so many friends that are associated with USC and I wanted to be sure and include a "Trojan" painting in my series this week. So I have done Stanford, Cal and USC. Tomorrow I will finish the Mayfield Senior School painting and then I need to find time to honor my alma mater, UCSB! Go Gauchos! I am posting an older painting (sorry) because I just couldn't get in to my studio today. But I have four days this weekend to paint ... with no interruptions so you will see lots of new paintings, I promise! 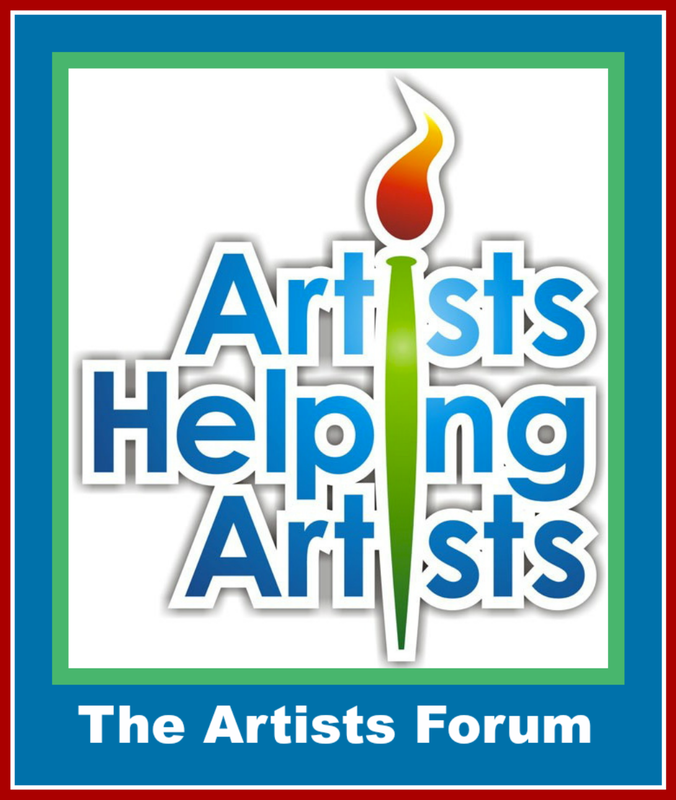 Please join me and other artists for our first "Artists Helping Other Artists" conference call this Thursday at 9:00 a.m. PST. All of the call-in information is listed at the top right side of my blog. We will just share ideas and experiences. The topic is "newsletters" but we can really talk about anything you want! 12" x 24" Oil, on canvas. What a great weekend. We watched Andrew swim and hosted the Stanford swim team for a very large meal! I will be back painting schools and colleges tomorrow, I promise. I know I have painted these two boats a million times but I couldn't resist. Some things just make me happy! 13261 Moorpark , Sherman Oaks, CA 91423. My painting "Leaving the Winery” will be in this show. My painting “A Friendly Sail” was juried into this show. Opening reception is Friday, March 5, 6:00 - 9:00 p.m.
My painting “Fields of Daffodils” was juried into this show. Opening reception is Saturday, March 6th from 4 - 6:00 p.m.
My painting “Dual Reflections” was juried in to the show. I am still working on the Mayfield Senior School painting, It is taking me forever ... so I took a break and tried another silhouette. This ended up being a very simple and straightforward painting. I am off to Bakersfield tomorrow to watch my son swim. Then he will be at USC on Saturday for a big meet. I just found out we are feeding the team here after the meet. I am thrilled! I have lots of good news on exhibitions for the next few months. More on that later! It has been a long day. I spent last night at the the "sleep center" which is a place you go and sleep ... to determine if you are sleeping correctly. Trust me, trying to sleep with about 50 wires attached to you and a camera on you (!) does not lead to a good night's sleep. I also agreed to another filming project at my house. They are filming a commercial for Roundy's which is a grocery store in the midwest (that I have never heard of). Has anyone heard of it? The "tech scout" was here today and that took about two hours ... so needless to say I didn't get to my easel until late this afternoon. I started a still life that DID NOT WORK so I went back to my comfort zone ... boats. I tried a silhouette for the first time and I like it. Which is a good thing because there is no way I had any energy left to start another one! The rest of my paintings this week with be "schools" ... you will see paintings of Berkeley, USC, UCLA and actually Mayfield Senior School which is an all-girls school here in Pasadena. Of course with three boys I do not have any kids that go there ... although I am sure they wish they could! We have been spending every other weekend up at Stanford watching my son swim. Although the weather has been "rainy and freezing" (which is a huge drag when you bike to morning practice in the dark), the campus has never looked more beautiful. I am so jealous ... what an incredible place to spend four great years. I painted this one in honor of all of my Stanford buddies!